Hillsong UNITED, along with Amanda Cook and Mack Brock, will be in Miami, FL on May 9th! Catch them at the AmericanAirlines Arena for a powerful night of worship! • • On Sale Now! The performance time for this event has been updated to 8PM. To provide the best experience for fans: NO Cameras or Recording Devices (cell phones with cameras are permitted). Each fan may have one bag. 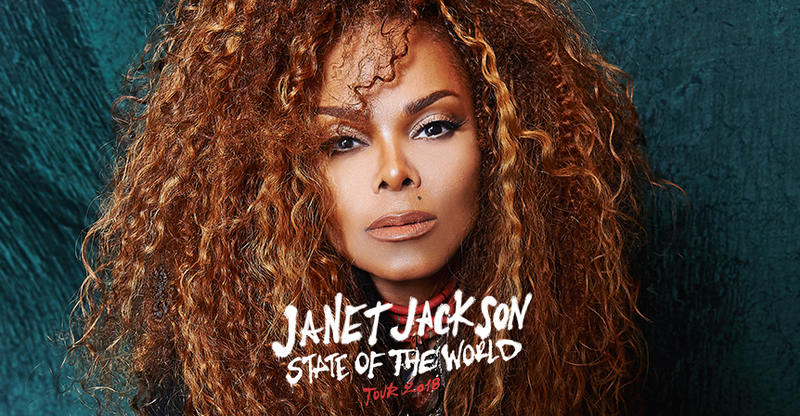 Janet Jackson will be bringing her State of the World Tour to AmericanAirlines Arena Sunday, August 5, 2018! Come see Janet Jackson perform live in Miami.